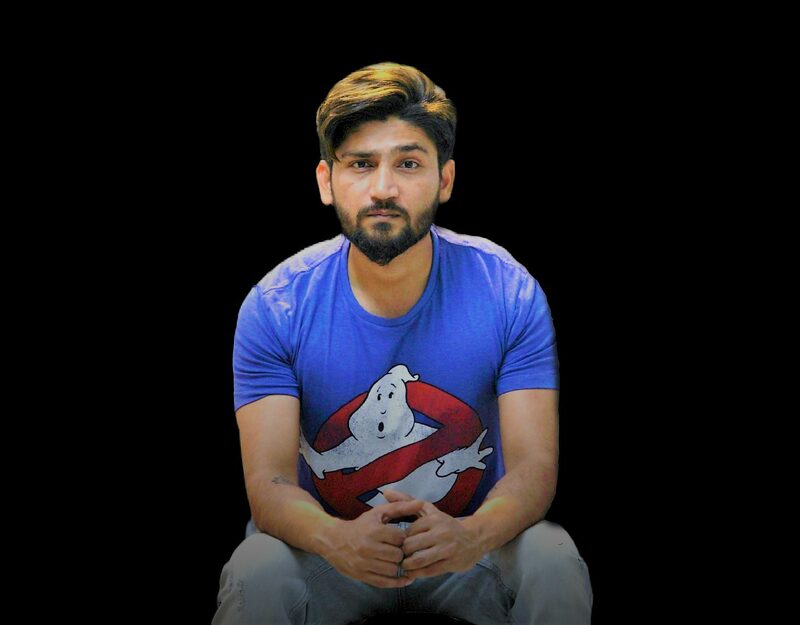 My name is Sunny Tyagi and I am an Engineer, Blog owner, Paranormal Researcher and i uses a device that helps to communicate with spirits and it is a manish box. 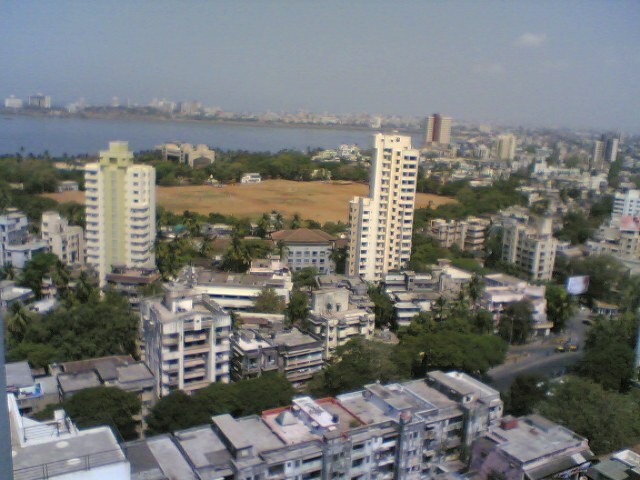 Mahim can aptly be called a hub of paranormal activities with numerous wells and haunted houses. D’Souza Chawl is said to be haunted by the spirit of a woman who fell into the well and died an unwanted death. Since then her spirit roams around the periphery of the well after the sun sets and continues to haunt the local residents. Aarey Milk colony in Mumbai is very well associated with oddities, petty crimes, lurking leopards and yes (most importantly) paranormal activities! This 10sq. 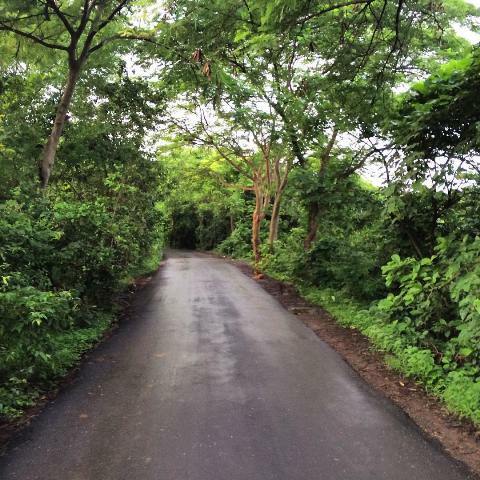 Km stretch of Mumbai is a famous spooky and scary destination, with a mysterious and haunted air around it. Local legends narrate incidents of a woman in a white saree, asking for lift in the odd hours of the night. She becomes violent soon after. Other stories include the existence of a disappearing old man, crying babies and other strange experiences. For those of you who have watched the Shah Rukh Khan starrer “Om Shanti Om”, this story may sound oddly familiar. Mukesh Textile Mills was established by the East India Company in 1870s. After a fire broke out, killing thousands of people, this mill was shut down on 18th January. The ruins of this deserted mill served the film industry and this place became a hotspot for haunted shoots. However, the scary and dark history of this Mill is enough to scare every soul who dares to enter the area after sunset. Stories of a possessed actress and uncomfortable eerie interiors are peculiar to the mill. Who knew that a real haunted place in Mumbai would serve as a story inspiration for mainstream Bollywood! 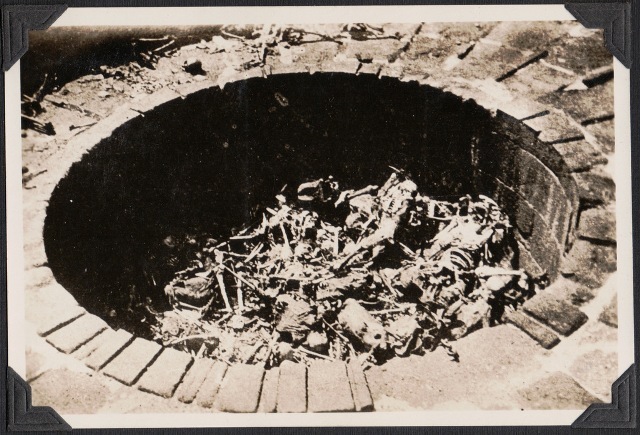 The most scary and hair-raising haunted stories owe their origins to the Tower of Silence. Located on the Malabar hills, Towers of Silence are associated with the Parsi ritual of leaving the body after death in open, for vultures to feed on. The Zoroastrian connotation of leaving their dead out in the open comes from their belief of keeping the environment clean and uncontaminated by a dead body. They believe that earth and fire are polluted by a dead body, and hence a dead body is left for putrefaction in the open air on these Towers of Silence. This enigmatic ritual makes the Tower of Silence a dreadful destination. Imagine walking by a tall tower full of rotting dead bodies. 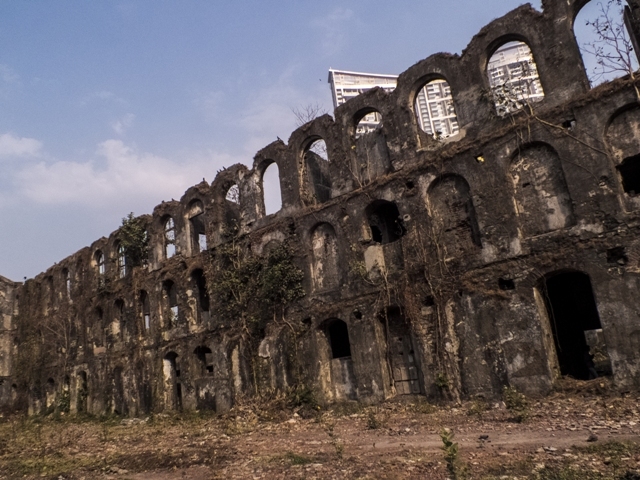 Some gory haunted place in Mumbai, right? One of the most famous and posh societies of the city, Vrindavan society is also one of the haunted places in Mumbai. A number of creepy incidents are a part of the lore among the residents here. The tale of a man who committed suicide and later his spirit haunting the society is narrated by the residents. Night guards are often slapped by this spirit, while the residents too are witnesses of malignant forces in action. Horror stories in Mumbai aren’t limited to parks or empty roads! 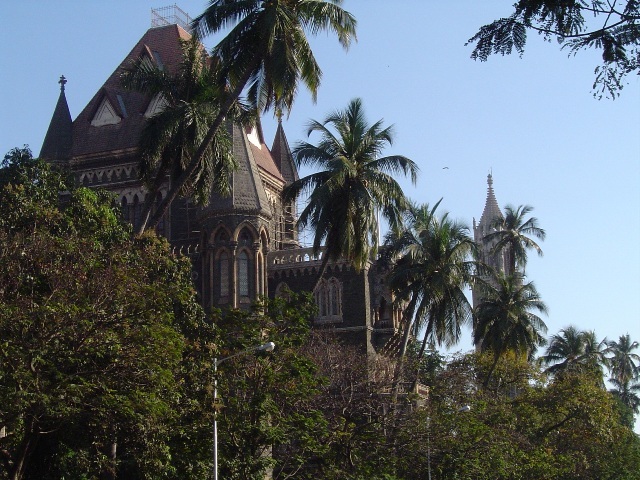 The Bombay High Court is mysteriously haunted by a bilingual spirit, who is said to terrorize and torment people whenever a murder trial takes place. This spirit has a long and dark history of about 30 years. A notorious ghost at a courtroom sure makes for a few late afternoon tea party stories! 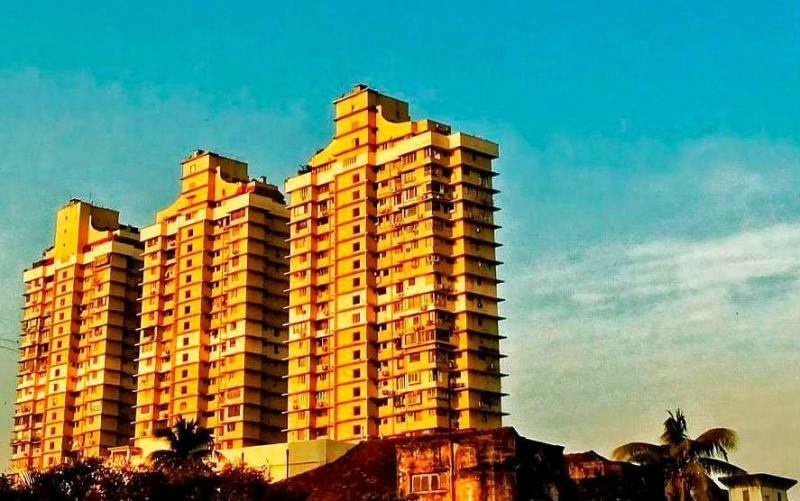 The Grand Paradi Towers, situated in the posh Malabar Hills in Mumbai, are infamous for the number of suicides which have taken place here. Constructed in the 1970s, a number of flats in the buildings are still vacant. This phenomenon is mostly attributed to the paranormal status of the towers. About 20 residents have jumped to their deaths, a number of them from the same family. The residents have held several pujas to ward off evil spirits, but this place still remains one of the most haunted places in Mumbai. 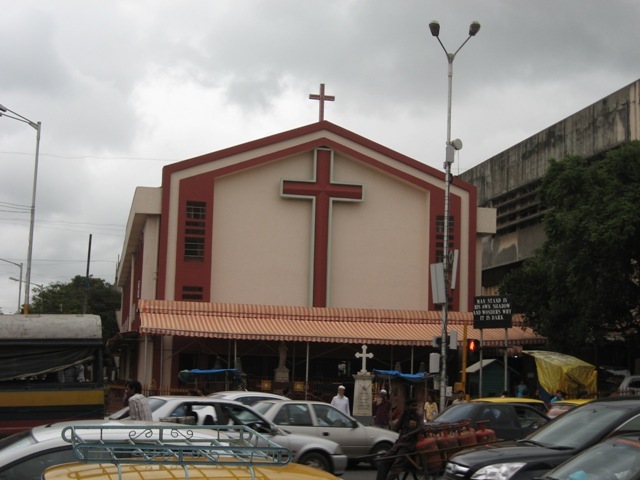 The thoroughly frequented Santa Cruz is believed to be yet another haunted place in Mumbai. 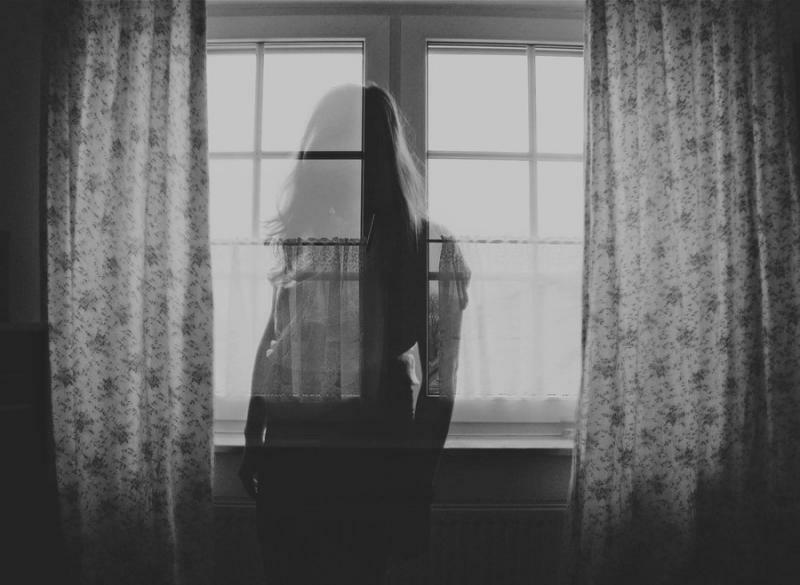 The ghost is known as “2nd floor ki bhabhiji” as the residents of this place are too scared to utter the woman’s name. This woman committed suicide after a bad fight with her husband. Post her death, a mysterious black dog seems to have made the second floor his home. Residents say that a veiled woman has often been seen in that corridor, which has been accompanied by the barks of the dog. This story definitely is one worthy of being called “bone-chilling”. In the ruins of the old SNDT College, at 2 AM, it is said a woman can be heard reciting multiplication tables. this is followed by the sound of wailing children and slapping. A few years before, some boys decided to investigate the place and see who made the sounds, but they couldn’t find anyone. Remind you of the tormentor you had in primary school? Unnatural deaths around various parts of the metropolitan have sprouted various horror stories around the city of Mumbai. The 2nd floor of the pink colored building here is supposed to be occupied by the ghost of an air hostess who was murdered here. Another air hostess then took residence in the same apartment. But people have sighted a woman on the terrace who seems to be crying all the time. She’s said to point towards her house and cry as someone else has occupied her house. P.S. This article has been compiled by studying various sources online and offline. The author and Sunnyparanormal.com are not trying to create rumours or defame any place by writing about it. Sunny Paranormal will tell you that After death, your deceased loved ones are usually very eager to let you know they are okay, and still a part of your life. Signs from spirit are usually personally significant, and really can come in a number of ways which may be easy to overlook. The key to noticing signs from your deceased loved ones is to pay attention. If you have experienced any of these, it’s highly likely you have indeed received a sign from Heaven. 1. You feel someone lie down next to you in bed, but no one is there. 2. You see same numbers or words.As one of my friend always see 23 everywhere that mean its a sign from heaven for her. 3. You have a dream about a deceased love one. Dreams of deceased people are dreams in which the dreamer knows in the dream that she or he is interacting with a person who is dead and gone. Dreams of a dead person concerning a time from before the person’s death do not qualify. they always give us message or advice in dream. 4. The same song keeps playing on the radio every time you turn it on. Did you feel when you Turn on your tv or radio then same songs playing which was favourite of deceased one . 7. They play with your electronic devices and electricity. Perhaps the lights in your home flicker. Does your phone mysteriously turn on or off for no reason? It’s time to pay attention to the loving energy around you. Your deceased loved ones want to support you and they want you to know they’re near. They also have messages to share. We have MANISH BOX (Spirit Box) who got a lot of experience communicating with the deceased and we will be honored to connect you with a deceased loved one. As i always says that Love never dies. Be open to these connections. When our loved ones pass they want us to know that they are okay. They want to let us know that they are good on the other side and that they are with all the loved ones that have gone on before them. If they suffered in pain, they want to assure us that they are now restored, happy and alive again, this time in spirit. Have you had a communication from a deceased loved one? Please briefly share your connection below to inspire and encourage others. My name is Sunny Tyagi. I am an engineer, blog owner, and paranormal researcher , as you know I have Designed a device by which we can communicate with spirits. And its name is Manish box. You must be wondering how this can happen. Yes, it is possible that we can communicate with the dead, and there are many ways.